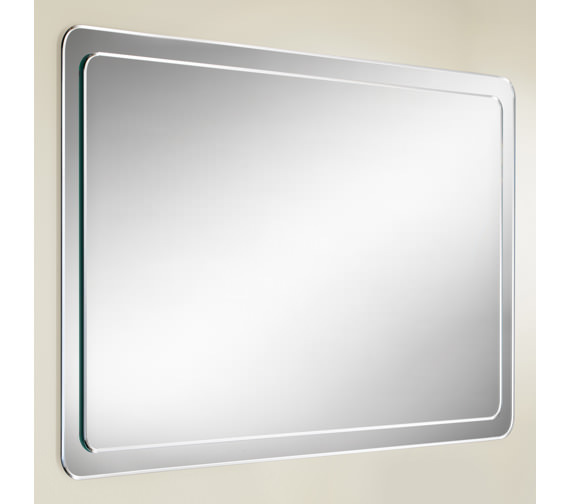 Give your bathroom a touch of luxury by installing the Abbi Bevelled Mirror on Mirror, manufactured by HIB. It is contemporarily designed to suit any type of bathroom decor effortlessly. It carries a spectacular mirror on mirror design graced with rounded corners, imparting a majestic look to your bathroom. This enchanting bevelled mirror can be installed in a landscape or portrait manner. 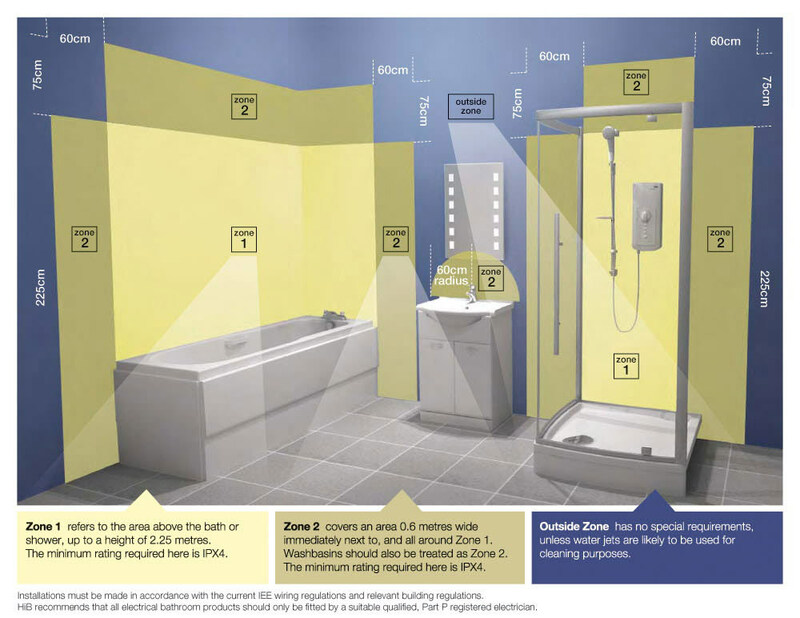 The mirror comes with a hassle-free installation process. QS Supplies introduce this bathroom wonder at a bargain price. Manufacturing code of this product is 76600000. Abbi Mirror - What is the guarantee for this product? It comes with a 2 year manufacturing guarantee. Hello Richard! 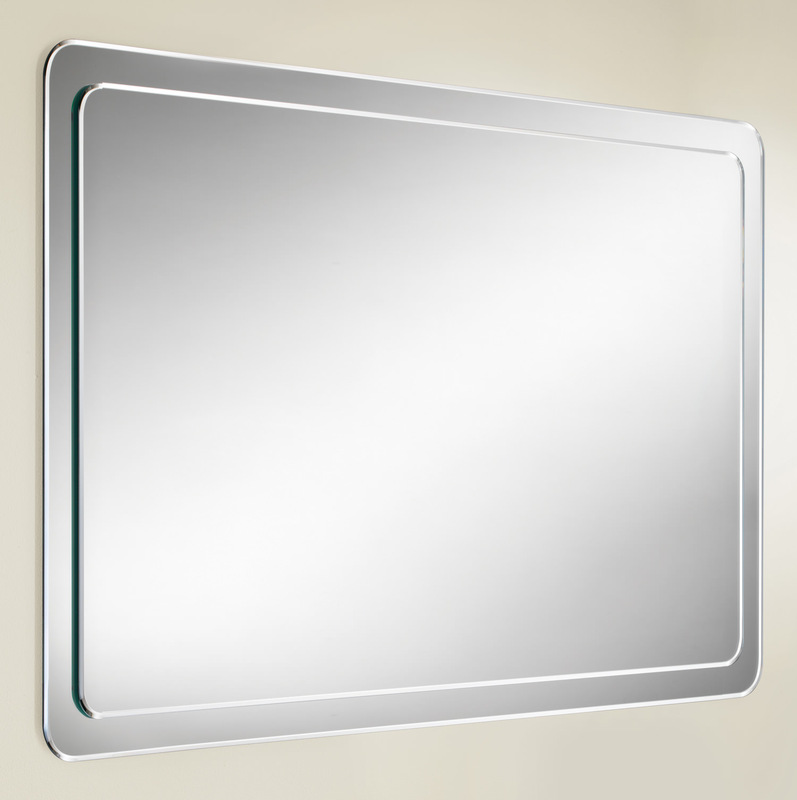 The Abbi mirror is not suitable to have an optional demister pad, due to the "mirror on mirror" design.